I will notify you when the next live show is via my newsletter. 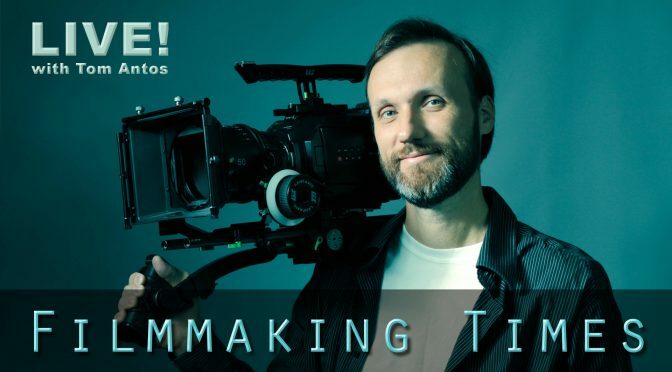 Join Tom Antos for a live show that is all about filmmaking. Ask questions and interact. Click here to go to YouTube where you can also comment and participate. You can also join us on Facebook Live here.